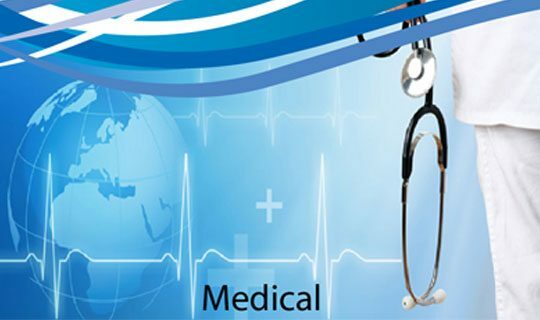 Medical Domain comprises of translation in medical field. Medical field translations include translation of technical, regulatory, clinical or marketing documentation or training curriculum for the pharmaceuticals, medical device or healthcare fields. The literature and labeling associated with medical devices or pharmaceuticals sold needs to be translated into the national language. In addition, documents necessary to conduct clinical trials often require translation in order for local clinicians and patients and regulatory representatives to be able to read them. Regulatory approval submissions typically have to be translated as well. For all such medical field translations, there is a requirement of translators who have specific linguistic skills, training of subject matter and knowledge to translate medical contents.